Everytime a new Metal Gear Solid game comes out, it always exceeds my expectations, but I never thought it would ever be like this. The open world style, which is at its peak in trending games at the moment is introduced for the first time in a MGS game. Who would have ever thought that stealth action could be done in an open world format and with such perfect execution. From building up Big Boss’ army to the clever disarming of enemies and taking their items using the old school Fulton recovery System, MGS5 has revolutionised the way stealth games are played and I cannot wait to get my hands on it. The other important aspect that I have yet to find out (although E3’s trailer did give a teaser) is how well they have integrated the new gameplay format with the amazing MGS story. Personally it is all well and good having this new system and all the fancy new gameplay, although if they lose the essence of Metal Gear Solid, the story that ties everything together, then it will certainly fall short (though I think it will certainly live up to expectation). The other change that divided opinion amongst MGS lovers everywhere was the change in actor, from the timeless David Hayter with the classic Snake voice, to the well-known 24 legend that is Kiefer Sutherland. 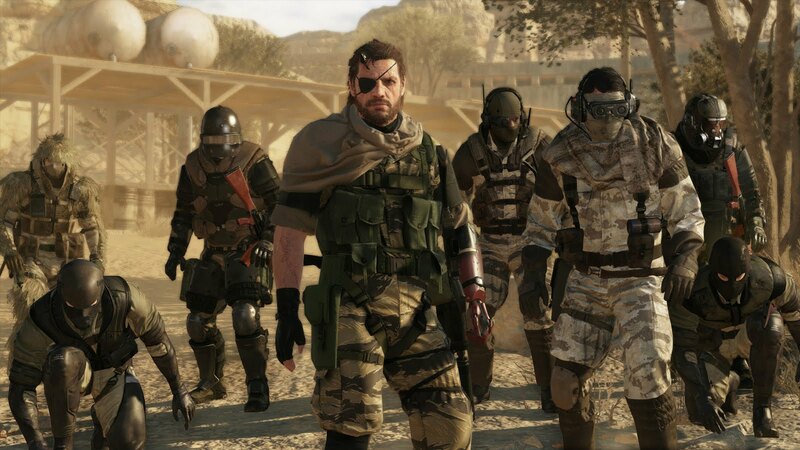 Now I don’t normally like change personally, however I can certainly understand why they want to evolve the character and the presence and tone that Big Boss exerts. 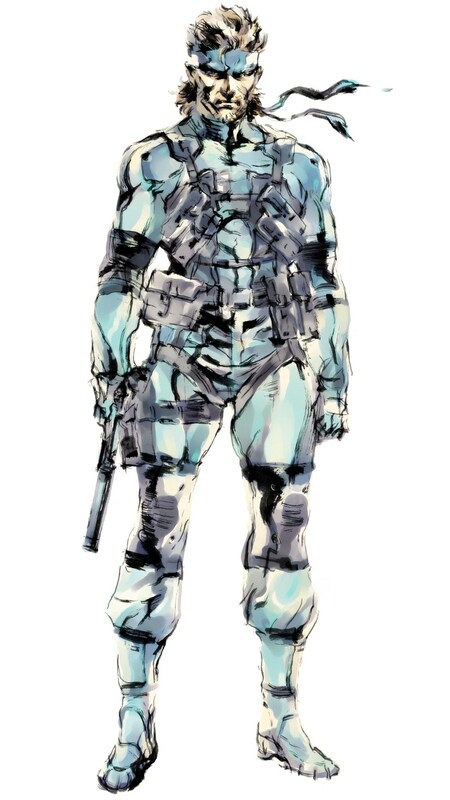 He is an ageing man and though genetically identical to Solid Snake, his voice will change over time and I am really looking forward to hearing, as well as seeing the emotion in his face in the situations he will face. Overall Metal Gear Solid V The Phantom Pain is set up to be not only the best Metal Gear Solid game ever, (yes I just said that) but probably the best game since The Last of Us (my previous favourite game). Its incredible open world system gives the player endless hours of fun which despite extended codec conversations is not something that has necessarily been the case in previous MGS games. I cannot wait to see this amazing game first hand and experience the next chapter in the Metal Gear series.